Curses are not to be trifled with . . . unless you’re a writer who wants to create characters with haunting pasts and real problems, which I am. So, I don’t see myself cursing anyone in the near future except my poor characters. 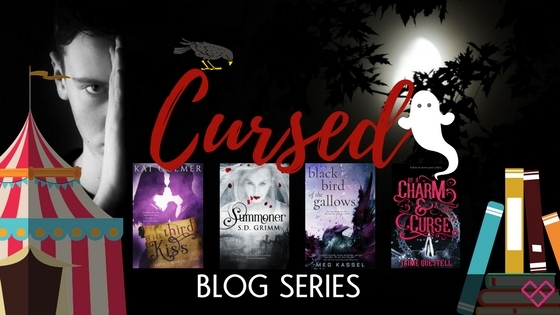 I have a few cursed characters in an upcoming novel, and I love the layers that adding a curse can truly give to a story. Some of my favorite cursed characters have to be Ronan Lynch from the Raven boys series, Spider-Man, who is cursed with power and the responsibility that comes with it, Remus Lupin from Harry Potter, and Matrim Cauthon from the Wheel of Time series. “I think when you took us witching, a ghost cursed me.” There, it was out. I said it. Want to read more? 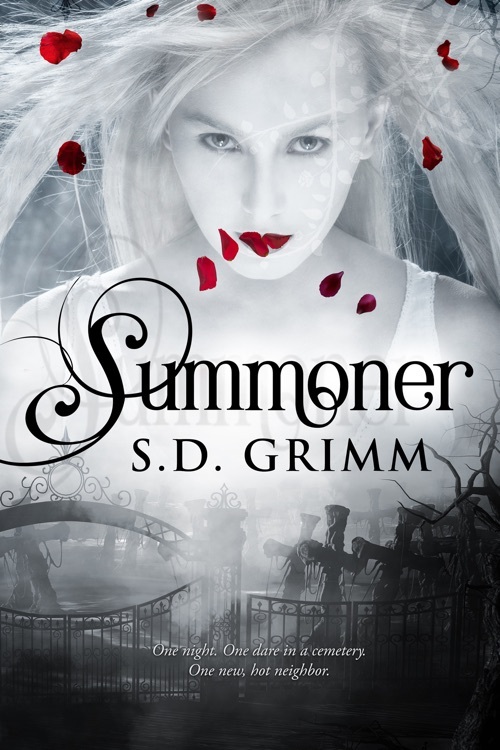 Purchase your copy of Summoner by S.D. Grimm today! 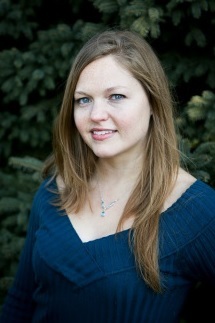 Swoon Sunday with Reece Fernandez from Black Bird of the Gallows by Meg Kassel!